Tell the art history majors to leave the room, because here's a campaign that will make creative types jealous and will make purists' eyes bleed. 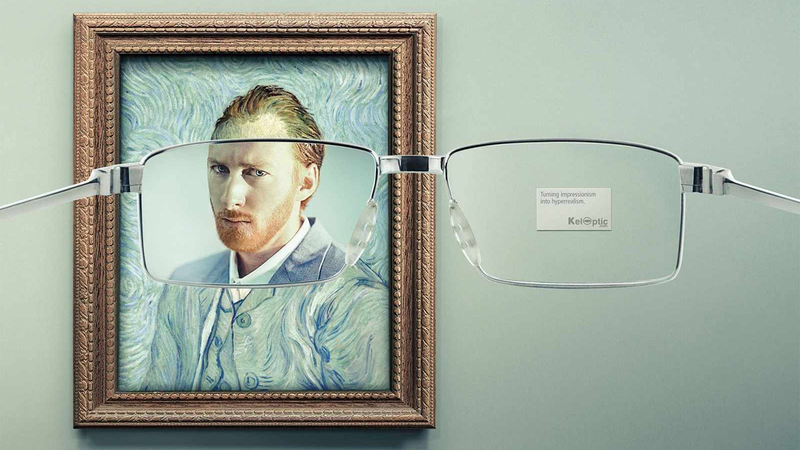 In a campaign that's new to us but appears to have been running for a while now, Y&R Paris has created a series of ads for eyewear retailer KelOptic showing impressionist paintings brought into focus. The tagline is "Turning impressionism into hyperrealism." Another case of advertising sullying some of mankind's greatest artistry? Sure. But also pretty awesome. The work received a merit award in this year's One Show.